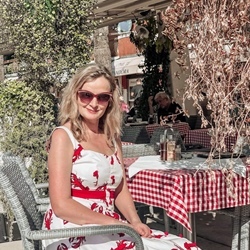 Emma is an experienced writer specialising in food and travel. She has interviewed some of the top chefs in the UK, including the likes of Daniel Clifford, Sat Bains, Paul Ainsworth and many more. Emma writes for a number of magazines and websites and was previously deputy editor at The Staff Canteen.